A short hike along the top portion of the Ute Trail from the Trail Ridge Road pull off. 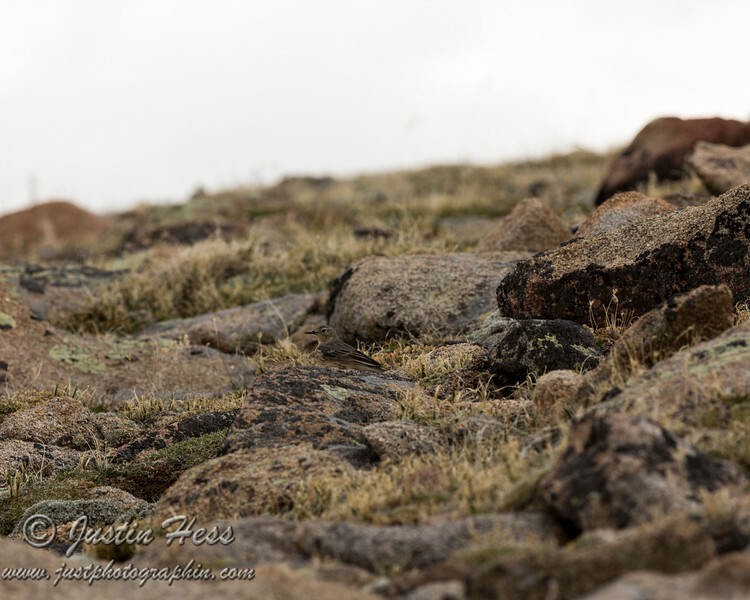 I think this is an American Pipit looking for food amongst the alpine tundra. Can you find the bird?